I went on the Edinburgh Bus Tours to see more of Edinburgh that I might not came across before. It was very interesting plus I actually learned a few things going round the city. I am from Edinburgh for 4 years and when you life somewhere, you tend not to explore the place because you live they, I’m glad I took some notice in the hometown I life in. 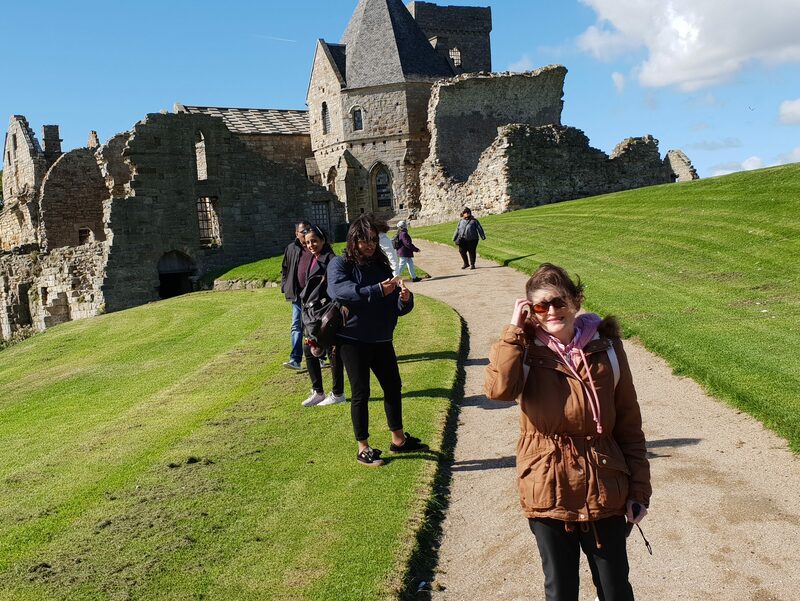 Edinburgh Bus Tours are well recommended and ideal to explore the City of Edinburgh and to learn so much about the Old Twn/New Town of Edinburgh. If your visiting Edinburgh for the first time, you will be impressed with the history of the Capital Historic city and with the scenic views from the open tops. . There is so much to see from Edinburgh Castle, National Museum of Scotland, Our Dynamic Earth, Royal Yacht Britannia and so much more, something not to be missed. Edinburgh Bus Tours has 3 Tours buses and the green Edinburgh Tour has a Live Guide and the bue Majestic Tour has earphone. There is 14 stops that you can top off/on the location. The bus stop will show you a sign with Edinburgh Bus Tours on it, if you don’t see it, that means the Edinburgh Bus Tours won’t stop there.